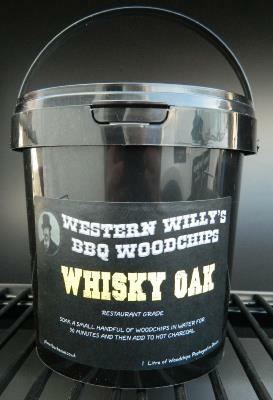 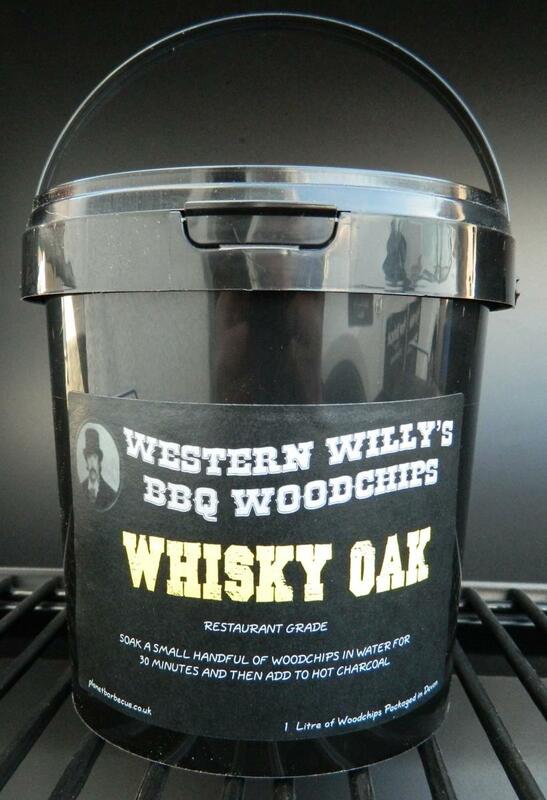 1 Litre Tub of Whisky Oak Restaurant Grade Woodchips From Western Willy. 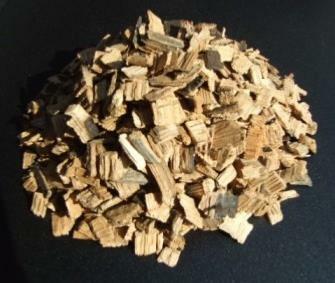 Whisky Oak wood chips are produced from 12 year old whisky barrels. 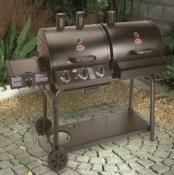 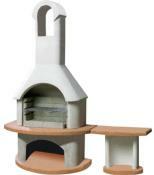 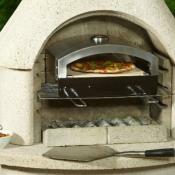 Ideal for Beef, pork, poultry, game.